Ghosthack has announced the release of a collection of 50 free cinematic sound effect samples in high-quality WAV format. Ghosthack’s Cinematic Sound FX soundbank, that was released a few weeks ago, was a huge success, so they decided to give you some additional free cinematic samples! Expect some high-quality foley hits, abstract layered impacts, heavy bass sound fx and outstanding sequences. 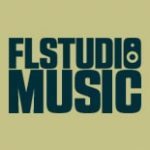 No matter if you’re looking for some nice cinematic sounds for your next movie, youtube or music production, this awesome free soundkit will enrich your current sample library. All 24bit .wav files are royalty free as usual, ideal for your commercial and non-commercial productions in music, movies, media and games. The whole pack has an unpacked size of 70MB and includes a total of 50 sounds. 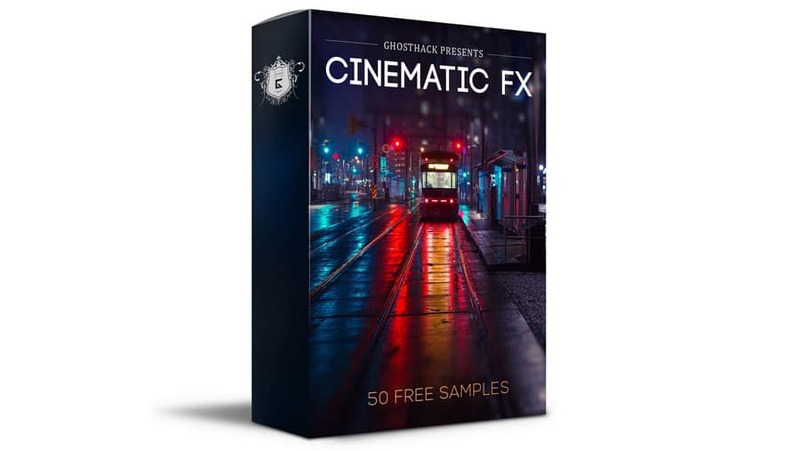 If you like this freebie, keep in mind there’s an even bigger soundbank for cinematic atmosphere, the professional Cinematic FX sample pack. More info and free download at Ghosthack.